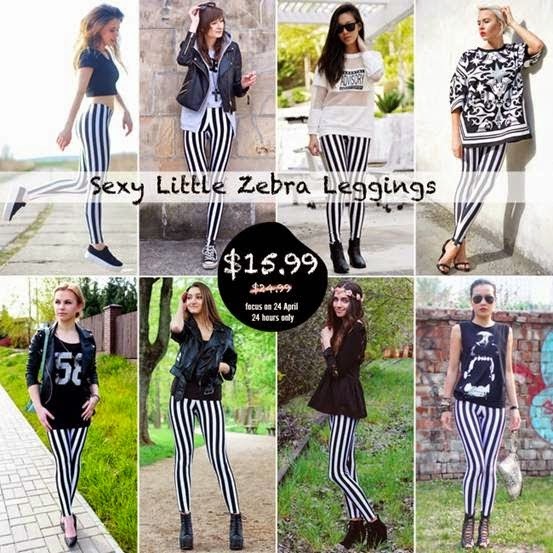 Home 10% off beetlejuice beetlejuice leggings black milk black milk clothing coupon code leggings romwe stripe striped striped leggings zebra leggings Zebra Leggings! The Zebra leggings are a must have, everyone would have it and ROMWE is doing a huge sale for only 24h! But I have a little surprise for you, my lovely fans! Here's a inner coupon for you: 10%offleggings !! Save another 10% for the leggings on 24th April! !